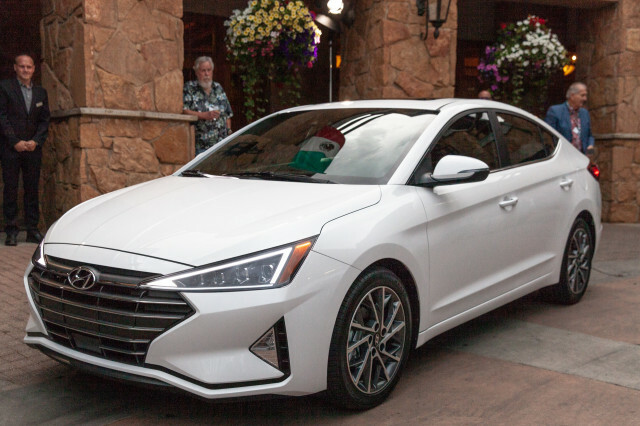 The 2019 Hyundai Elantra bowed at a media event in Park City, Utah, on Tuesday night. 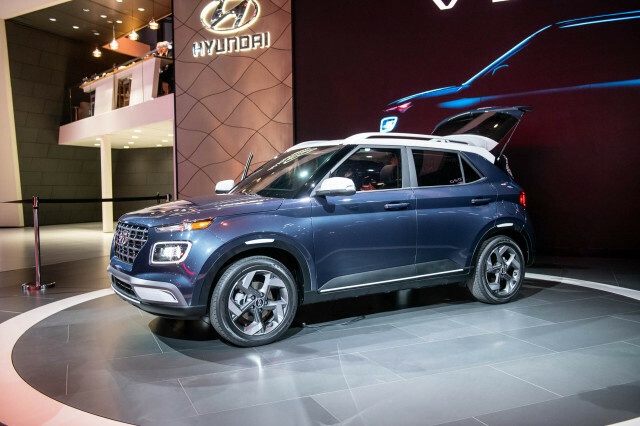 With updated styling, larger standard wheels, and more safety gear, the 2019 Elantra is a more conservative approach to a sedan that broke the mold for others in its segment only a few years ago. 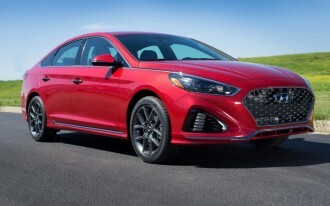 All trims above the base Elantra SE will come with standard active safety features such as forward-collision warning with automatic emergency braking, blind-spot monitors, lane departure warning with active lane control, and a rearview camera with cross-traffic alert. 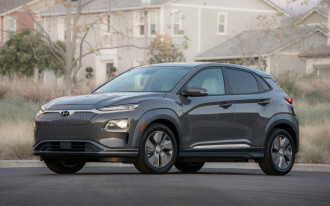 Hyundai says that more than 75 percent of Elantras leaving the factory will be equipped with the life-saving technology. 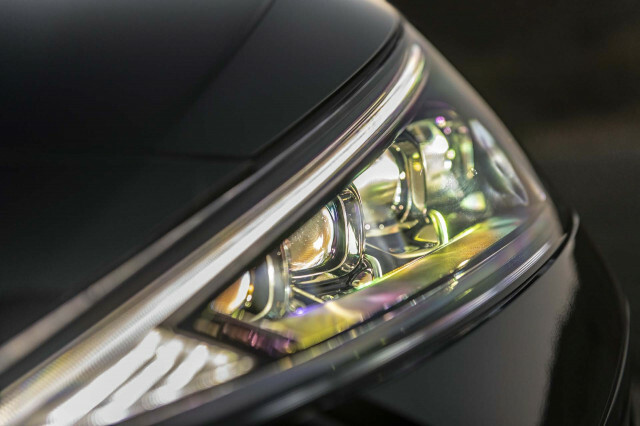 Up front, ahead of the radars and sensors, the 2019 Elantra offers LED running lights that, when turned off, appear as a reflective glass. 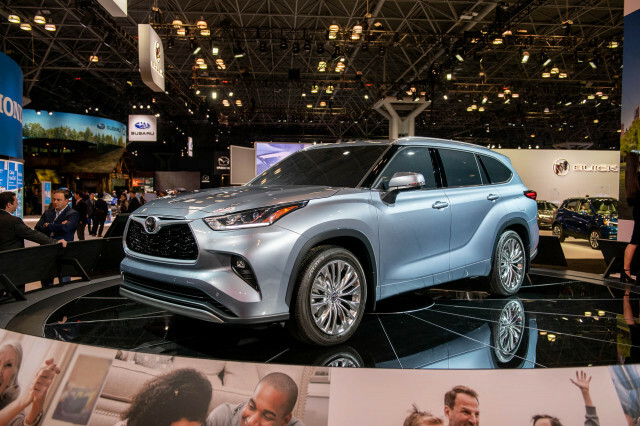 Its sharper headlights dig into a revised grille. 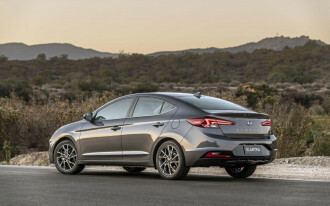 The updates for the 2019 model year so far only apply to the Elantra sedan. An Elantra hatchback will arrive later. Under the hood, the Elantra remains the same with a trio of 4-cylinder engines. 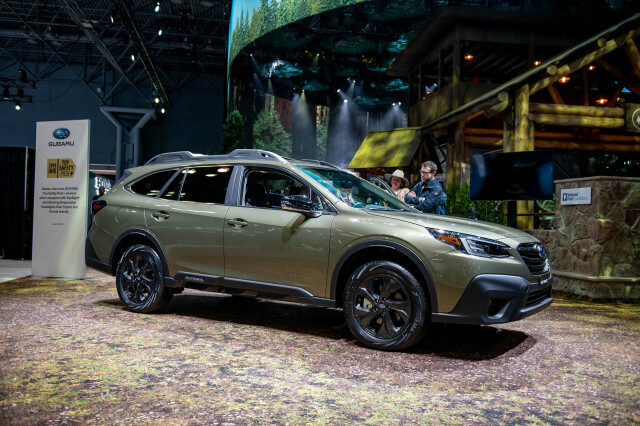 Base SE, SEL, Value Edition, and Limited versions are equipped with a 147-horsepower inline-4 mated in most configurations to a 6-speed automatic (a 6-speed manual is standard on base trim). The Elantra Eco returns with a 1.4-liter turbo-4 that makes 128 hp and a 7-speed dual clutch automatic. 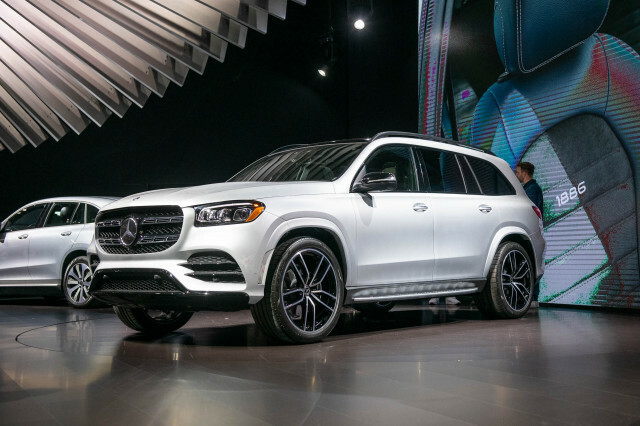 Sport versions get a 1.6-liter turbo-4 that makes 201 hp and a 6-speed manual as standard, or the 7-speed dual clutch. Most Elantras will leave the factory with 16-inch wheels, while 17- or 18-inchers will be available on top trims. 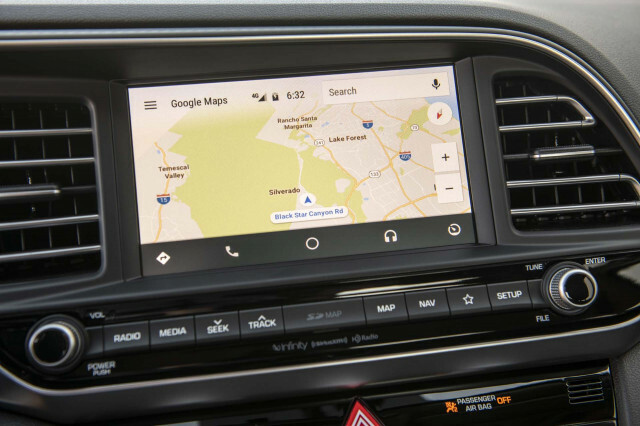 A new 8.0-inch high-resolution touchscreen for infotainment makes its debut on the Elantra for 2019 and offers Apple CarPlay and Android Auto compatibility. 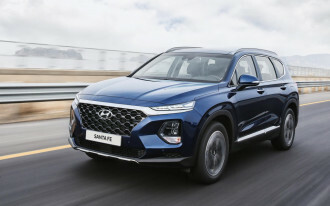 That system is optional on Limited and Sport trims, while most of the lineup gets a carryover 7.0-inch unit found in other Hyundais.